‘I meet a lot of young people telling me that with Habibi’s releases and mixes, they’ve got attached to music of their parents’ generation. They’re now doing their research, looking for records, sometimes to even DJ the music themselves’. Jannis Stuertz doesn’t claim to be an expert on Arab music. 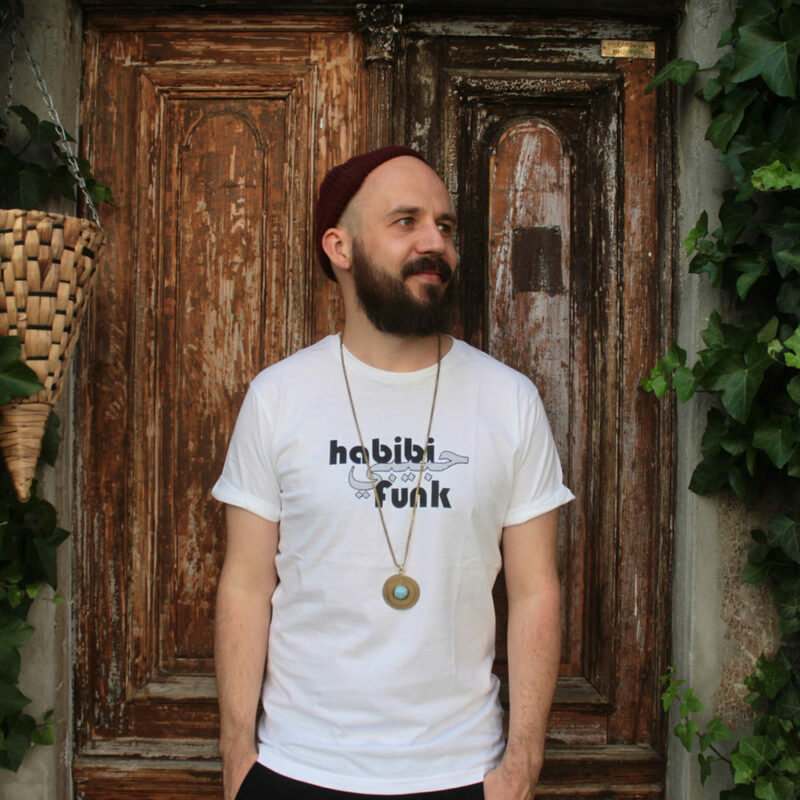 Yet through his record label Habibi Funk, the Berlin DJ has been reviving artists from Arab nations that were never household names in the first place. 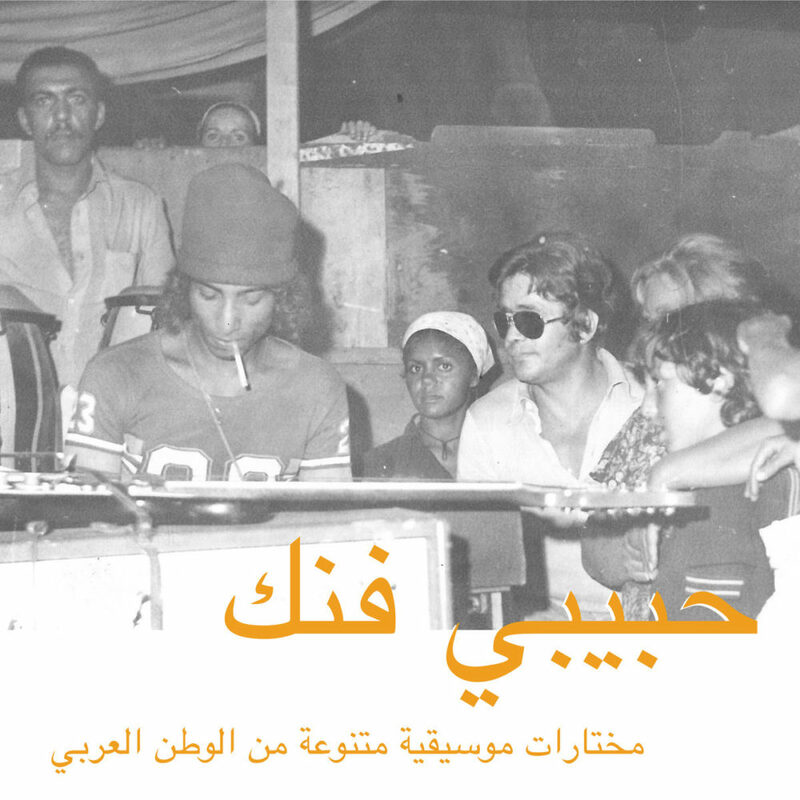 Following a handful of successful re-releases from obscure musicians and albums, Stuertz and his collaborators have decided to combine a mix of their favourite finds on one record, for Habibi Funk’s first compilation offering: An Eclectic Selection of Music from the Arab World. ‘When I got into Arabic music around four or five years ago, I knew pretty much nothing about it. Realistically I still know very, very little’. The sounds he has familiarised himself with have enriched an already extensive record collection, and had a big impact when relayed to crowds at gigs all over Europe and the US. 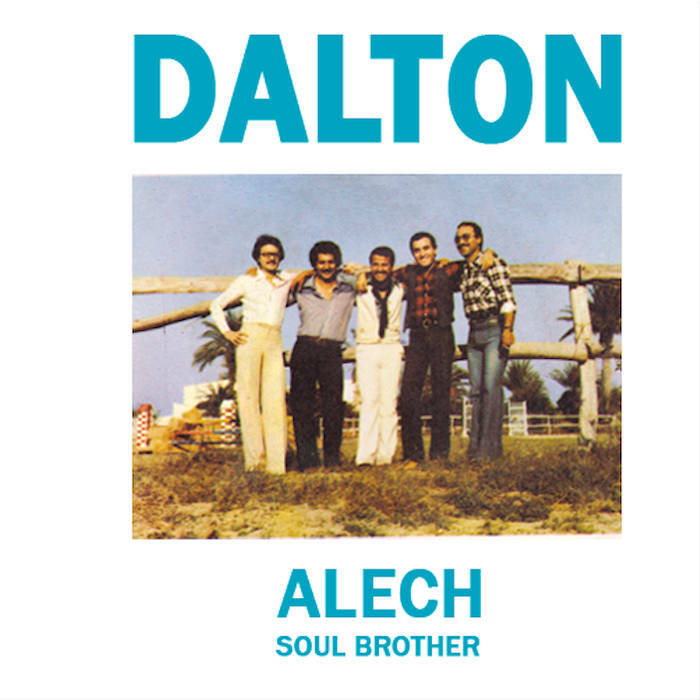 But it’s not just westerners who Stuertz is introducing exotic artists to, such as energetic Moroccan soul performer Fadoul, or Tunisian Funk collective Dalton. 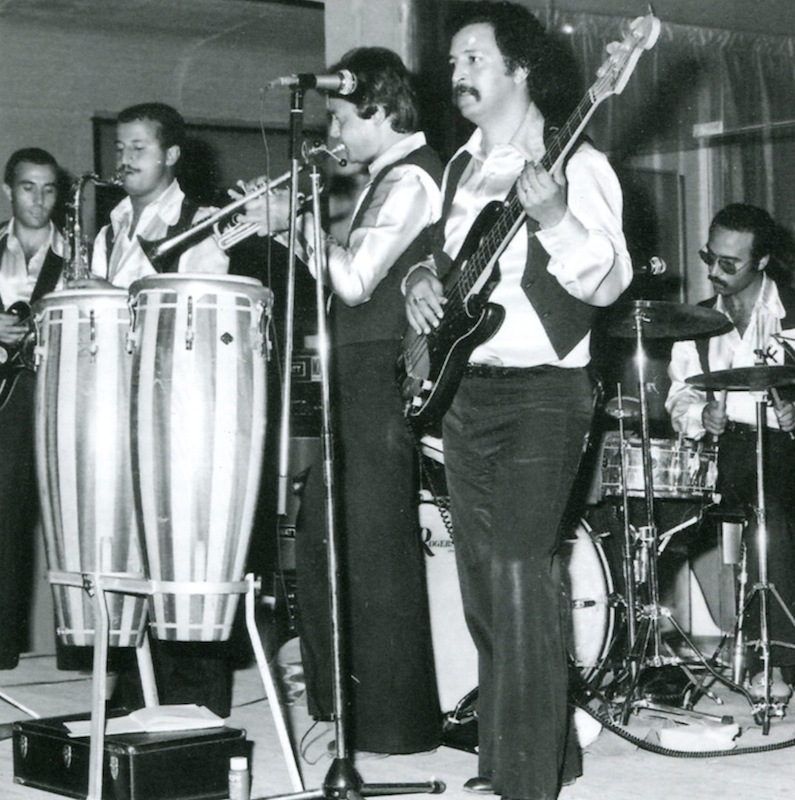 ‘Too often re-releases of older music are mainly being consumed exclusively by a western audience, but we’ve managed to gather a lot of interest in North Africa and The Middle East. Thanks to my DJ bookings I’ve gotten the opportunity to travel to various places, from Casablanca to Cairo to Beirut. I meet a lot of young people telling me that with Habibi’s releases and mixes, they’ve got attached to music of their parents’ generation. They’re now doing their research, looking for records, sometimes to even DJ the music themselves’. The community aspect has been crucial for finding new material. It also allows Stuertz to increase his knowledge of artists he’s already discovered. ‘People send us photos of records they found in their parents’ basements or they share YouTube videos that they think we might like. Good music needs to be talked about, listened over and over and shared. We’re very happy we can contribute to this movement with our label and with this compilation in particular’. As well as showcasing past musical gems from countries like Egypt, Tunisia and Sudan, it’s clear from Habibi’s social media output that they see an opportunity to overturn some negative stereotypes, broadly associated with the Arab world. ‘Contrary to what a lot of Western narratives and media suggest, the Arab world we got to know through extensive travelling of Africa and the Middle-East is a very versatile terrain. It’s a place full of stories, ideals and beliefs. We hope the music we release helps as a tiny, tiny piece of a larger puzzle to establish a diverse, more nuanced yet adequate idea of how vibrant this region once was, and still is’. 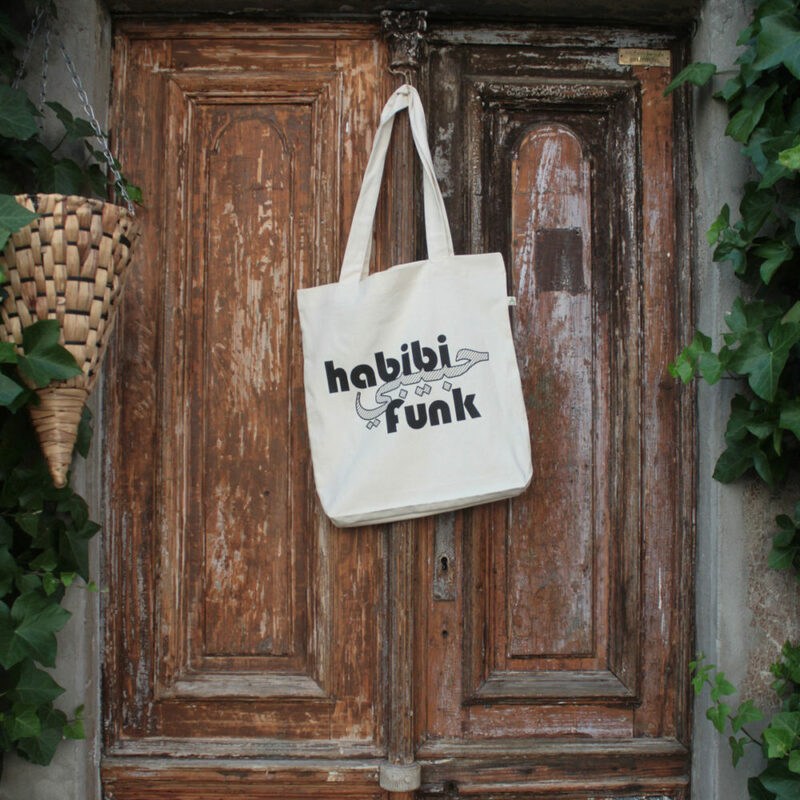 At a time when appropriation is a prominent cultural talking point, Habibi Funk seem determined to release the right sounds, while doing right by the artists who created them. ‘All tracks on the compilation are directly licensed from the artist or, in the sad case of artists who are no longer alive, from the artist’s family. From a post-colonial point of view, we demand ourselves not to reproduce exploitive economic patterns. We split all our profits equally and the master rights stay with the artists. We just license them’. Stuertz puts it best when he describes the project as being dedicated to re-releasing a style of music that, historically, never existed as a genre. ‘The songs we chose were created in places quite far from one another in very different circumstances. Some were written and recorded in war times, some in exile. Despite the differences we think there’s a musical connection between them. 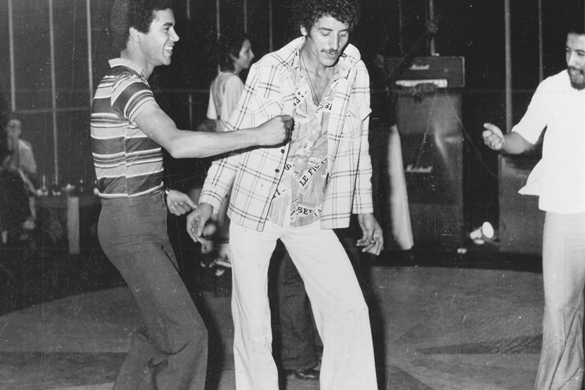 Essentially, we’re interested in the musical endeavours in which artists from the Arab world mixed local and regional influences with musical interests from outside the region’. 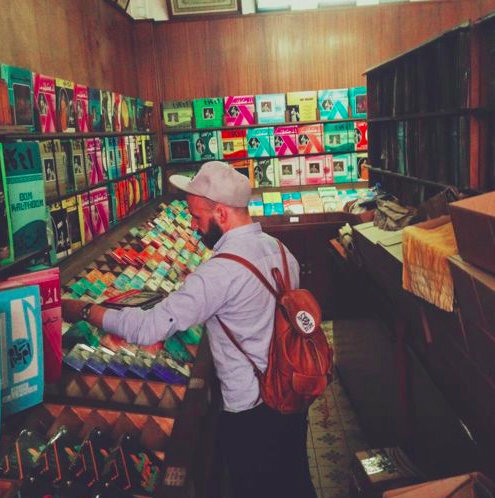 Whether on vinyl, download or stream, Habibi Funk’s inaugural compilation of vintage sounds is sure to give a fresh and exciting view of the Arabic landscape, regardless of the listener’s nationality. ‘It’s nothing more than a very personal curation of songs we like and in no way reflects what has been popular in a general sense’. 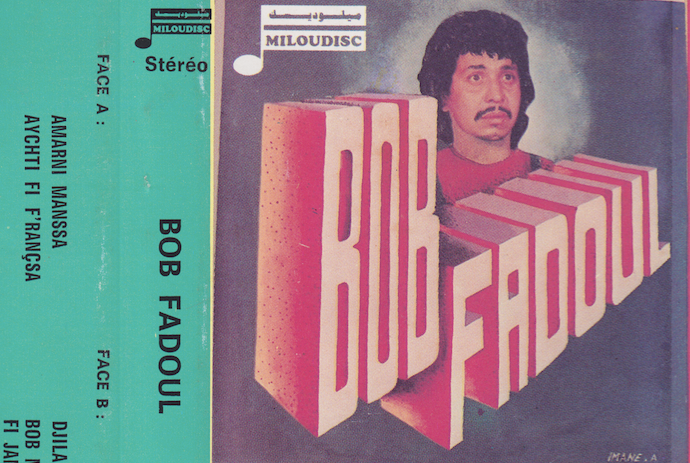 Ironically, the collection may bring some belated fame to a range of North African and Middle Eastern musicians too talented to forget.